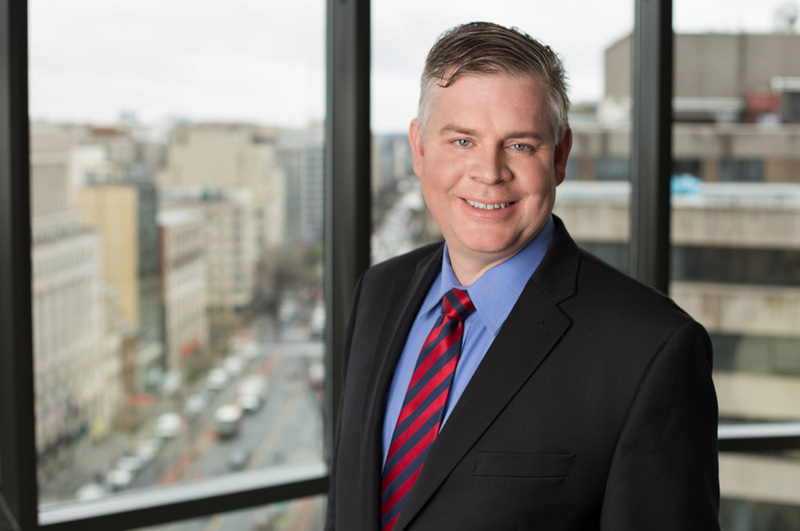 Tom Rozylowicz is a Principal in the Washington, D.C.* office of Fish & Richardson P.C. His practice includes all aspects of intellectual property law, with particular emphasis on patent procurement, post-grant America Invents Act (AIA) proceedings, and licensing in the software, electronics, communications, and medical device fields. Mr. Rozylowicz works with clients ranging from Fortune 100 to emerging companies in establishing and managing comprehensive intellectual property programs that add capital value to clients and protect its products and markets. Mr. Rozylowicz provides patent procurement counsel to clients developing innovative business intelligence, telecommunications, network, biometric, software, semiconductors, medical device, and physical access control (PACS) technologies. For example, an IEEE survey ranked a patent portfolio that Mr. Rozylowicz built was among the top in the software industry. Mr. Rozylowicz also has experience in post-grant proceedings before the Patent Trials and Appeals Board. With a strong technical foundation, he represents both patent owners and petitioners in establishing positions before the PTAB for patents that are often in patent litigation. Mr. Rozylowicz has managed more than 50 AIA post-grant matters and was named Conference Chairman for the PTAB Bar Association, the first national bar association of its kind to form in more than 30 years. As Conference Chairman, Mr. Rozylowicz supports a national conference designed to support best practices before the Patent Trial and Appeal Board. Mr. Rozylowicz also provides general intellectual property counseling on other strategic intellectual property issues including risk assessment, patent opinions, patent mapping, patent categorization, and industry benchmarking. With a diverse practice, Mr. Rozylowicz also enjoys working with early-stage companies. He has developed programs that reconcile existing asset management systems with docket management systems and extranets in order to better manage their developing intellectual property. Mr. Rozylowicz previously worked as a Senior Electrical Engineer and a law clerk for the National Security Agency, Fort Meade, Maryland where he directed leading edge research efforts to develop secure communications equipment for the Department of Defense and the National Intelligence Community (1999-2000). He was also Chief of Network Operations for the Office of the Undersecretary of Defense for Acquisitions, Pentagon, Virginia, where he designed and managed a nationwide network upgrade supporting broadcast quality video and H.323 video conferencing enabling the Undersecretary to directly engage the entire DoD acquisition community (1994-1999). Mr. Rozylowicz also served as a Captain in the United States Air Force (1998-2001). *Admitted only in Maryland. Not admitted to practice in D.C. Work conducted in D.C. is directly supervised by a member of the DC Bar. “Post-Grant for Practitioners – Evidentiary Trends at the PTAB Part II: ‘Paper’ Witness Testimony,” Fish Post-Grant Webinar (June 8, 2016). “Post-Grant for Practitioners – Evidentiary Trends at the PTAB,” Fish Post-Grant Webinar (May 11, 2016). Standing Before the Panel: Strategies for Post-Grant Oral Hearings, Post-Grant for Practitioners Webinar Series (December 11, 2013). “PTAB Motion to Amend Study Reveals Opportunities and Risks” Legal Alert, Fish Post-Grant (May 19, 2016). “Joinder in Post-Grant Proceedings” with Karl Renner, 2015 Fish Post-Grant Report (May 2, 2016).